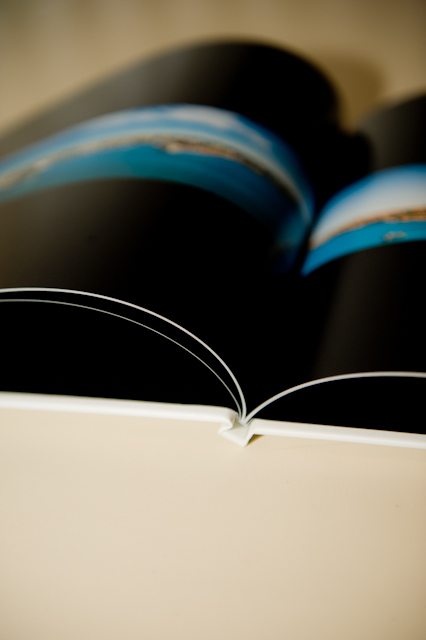 So, ages ago (things just don't happen on ship fast) the nice people at blurb offered me a free Photobook if I would write about it on here. I really wanted to take them up on their offer because I'm always looking for new products to use for my photos and to recommend when others ask me what to use. 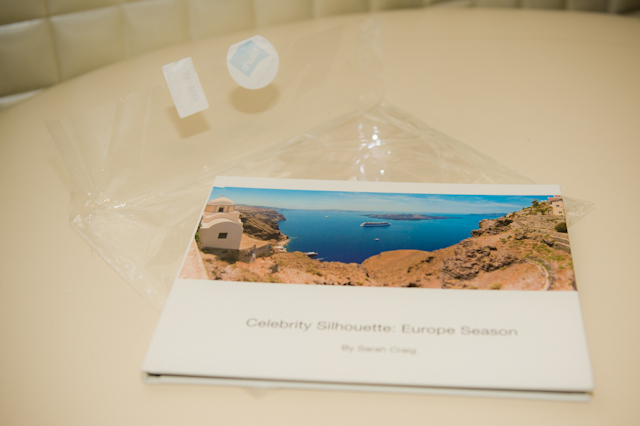 I created my Photobook one rushed afternoon in Rhodes using the online Bookify design tool. Blurb offer a few ways to create your book but if you just want to drag and drop images onto the page then this is the easiest way. However the slow internet of Rhodes did cause the system to crash a few times. I also chose all the premium paper options because even with those the total cost is not so much compared to studio Photobooks and I wanted to see the quality. 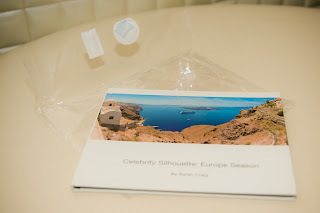 I designed a book to contain my Europe panoramics because these are the easiest images I had with me and with this plan it was very fast to create my order. Of course ordering from a UK site meant it needed to be delivered to my home address. And it arrived to my Mum faster than the estimated time which is a good thing! So even in my photos you can see the pearl quality of the pro paper I had selected however it is still very papery to the touch. The colours of the printed pages are excellent, the cover however, less so as it somehow lacks a sense of quality. 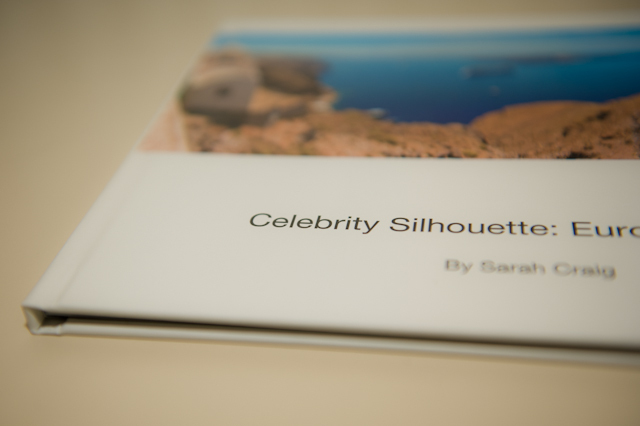 At the moment, in my Deep Blue Studio, I am selling photo books like those of Graphi Studio and it is impossible to make any kind of comparison between something that costs 10s of pounds to something that costs 1000s of pounds. And it is price that is the point here. 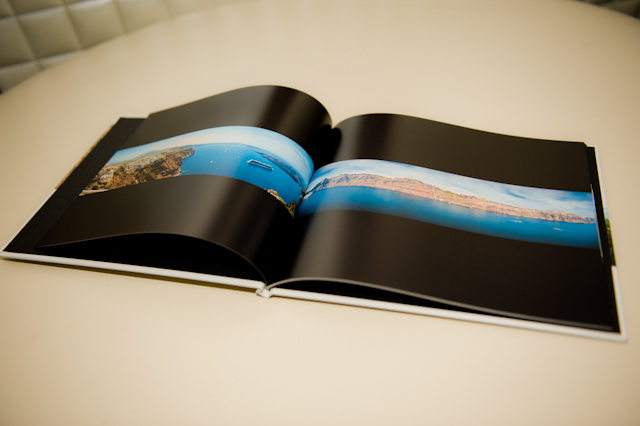 If you go on holiday, and have an event and want to keep an album of images this is the way to do it now. 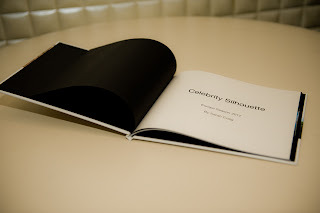 There's no need to print and place in an old fashioned album, you go to a company like Blurb (or Jessops online or Photobox) and create one of these albums. Easy to use, great value for money and much more interesting to show friends and family. 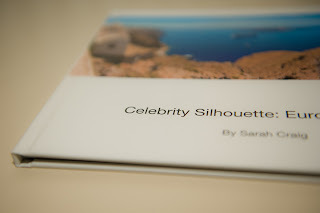 And Blurb is not just for Photobooks if you ever aspired to create a real book, story/cookery etc here you have all the tools you need and they will sell it for you, so check them out by clicking their logo above. Thanks for reading, as a treat I have my final Europe panoramas to share with you as we have now been everywhere (and are just returning to the same places) so I'm not taking any more! This is Athens as taken from the Acropolis. There was 360 degree views however this is actually the town centre in the middle. Cantania, Sicily with Mount Etna rising up in the back. And two views of the Colosseum because I like both!